We face new challenges in healthcare, in a context of increasing demand and very accurate requirements, and with scarce resources. Innovation plays a key role in improving care and, ultimately, in ensuring the sustainability of the current healthcare system. 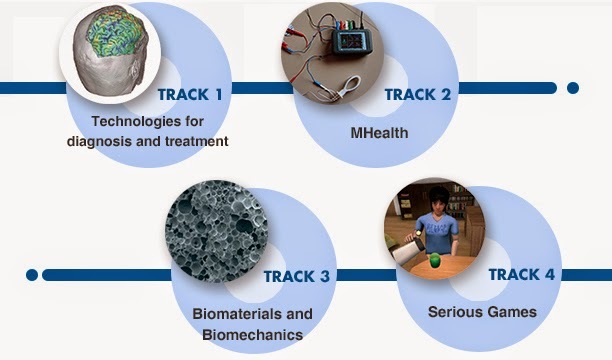 The UPC Technology Center (CIT UPC), part of the MIHealth Forum Community, has organized this workshop to present cutting-edge technologies and high impact solutions that are ready to be marketed and implemented by businesses. 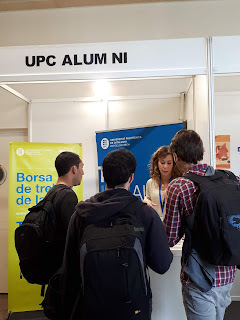 All these technologies have been developed by the research and technology transfer Centers at the Universitat Politècnica de Catalunya·BarcelonaTech (UPC). The detailed program for each track will be completed soon. A networking coffee break is also scheduled, for participants. 9.30 am to 1.00 pm. Those interested in a specific or several thematic track(s) can participate in it/them.